An ATM will increase the traffic in your store. Even though it’s hard to put an exact number on it, more traffic equals more sales, and more sales equals more revenue for you – all from your ATM profit. An ATM enables more customers to pay with cash instead of debit and credit. Some merchants tell us that they have reduced their debit and credit card processing bill by as much as 20% because of their ATM. 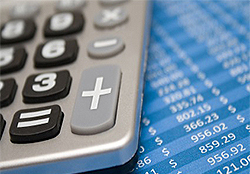 By default, the calculator uses numbers that are within the range of a typical merchant. Some of the amounts needed for the calculator you know far better than we do. So you can change those values to calculate your specific profit. Those changeable numbers are in the white squares below. By changing these numbers and creating various scenarios, you can see how a change in traffic or surcharge will change your ATM profit. Some of the numbers in the calculator are based on the typical experience of an average business with an ATM, so the calculator won’t let you can’t change them. Those numbers you can’t change are in the grey squares below. Remember that all these numbers are averages and your results may differ. *DISCLAIMER: Evolution Cash has provided their ATM Profit Calculator in order to assist merchants in determining the methodology to calculate potential profitability. The example above may not be typical. 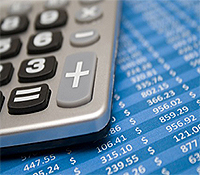 Actual profitability depends on many factors some of which are beyond the scope of this calculator. 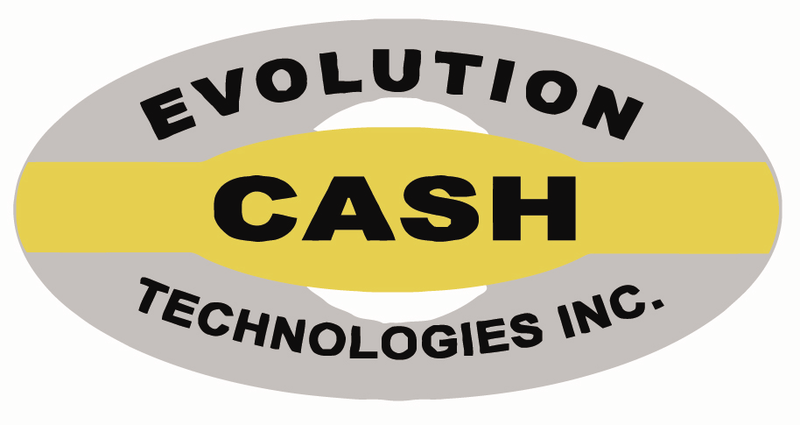 Evolution Cash makes no representations or warranties regarding any merchant’s projected revenue or their operational expenses.